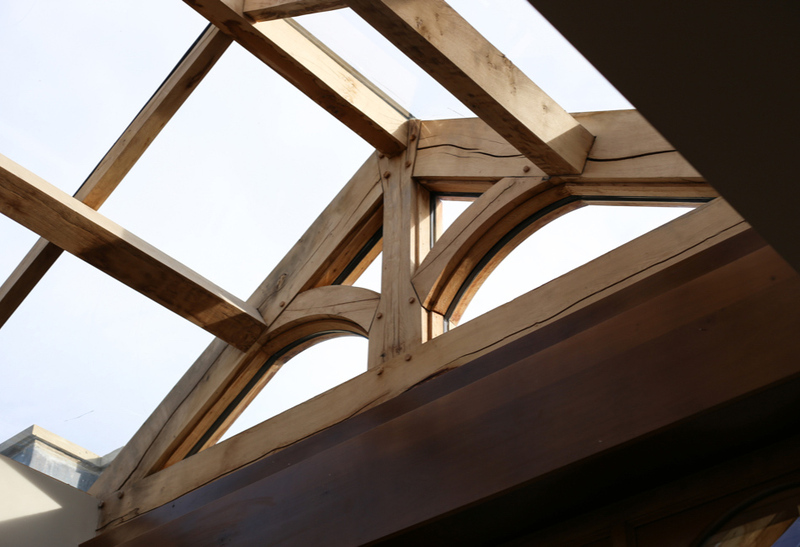 We manufacturer all aspects of architectural detail from bespoke pieces to historical reproductions. 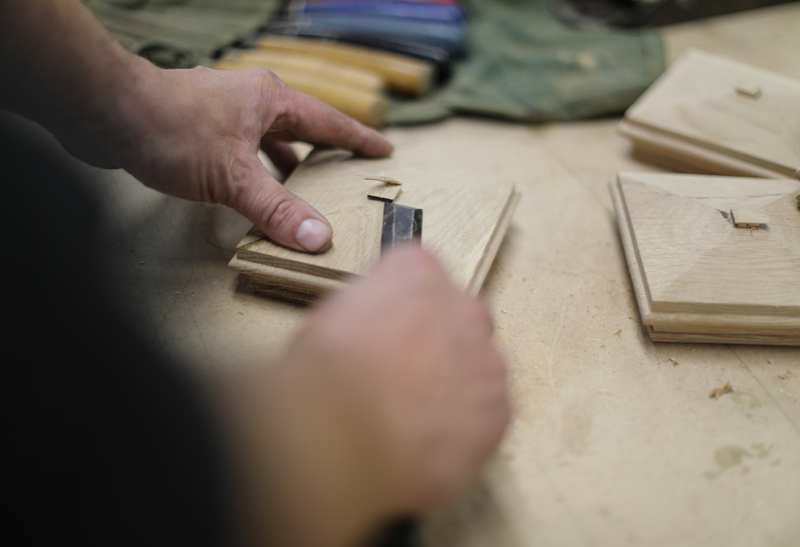 Utilising both modern and traditional methods we produce only high-quality pieces. 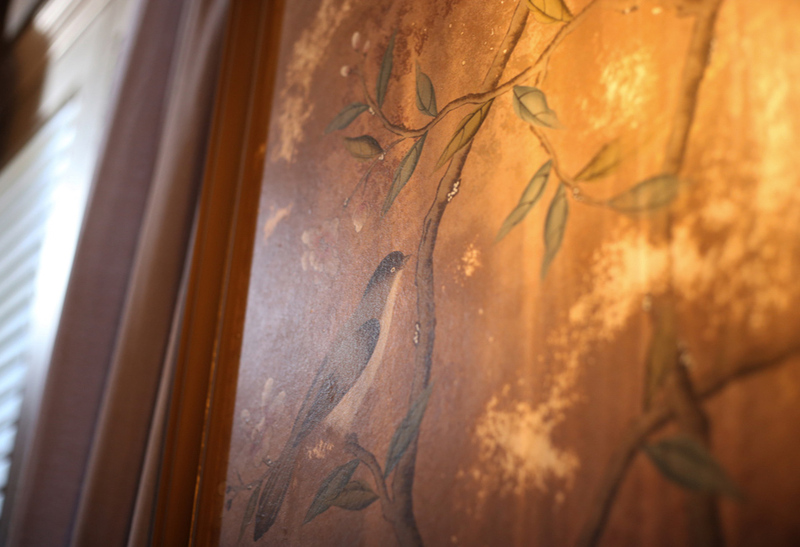 Tailored interior design service to suit your project whether it is large or small. 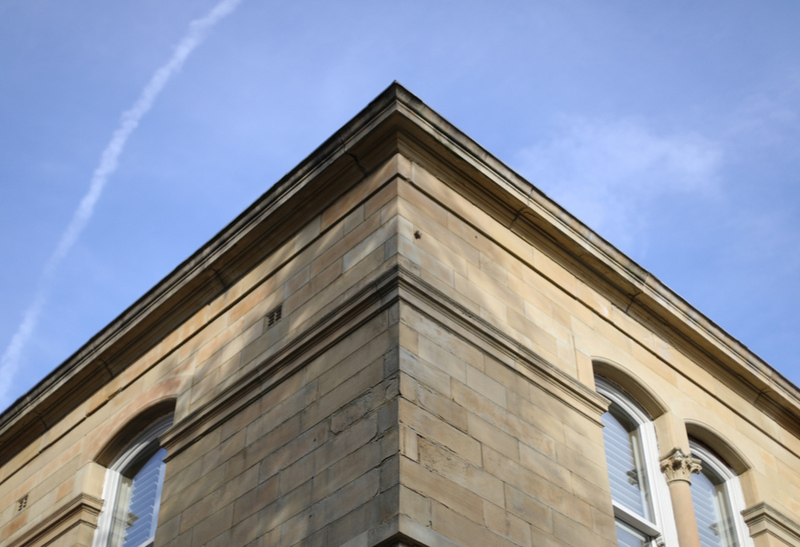 We are able to carry out every aspect of the building trade regardless of age or listed status.